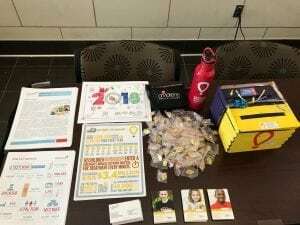 June 19, 2018 | By Fatima V.
Collin College hosted their first dance marathon for Children’s Miracle Network and Children’s Health. 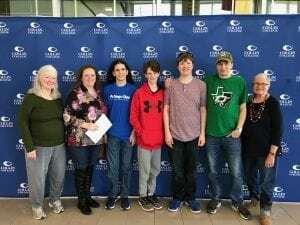 This inaugural event took place March 3rd in Frisco at the Collin College Campus; they named their dance marathon CourgarTHON. More than 50 students were in attendance at the event and they raised more than $3000 during the six hour dance marathon. Sim Scott, a Plano native and former Children’s Health patient , attended the event with friends and family. There are more than 300 dance marathon programs in the United States and in 2017 these programs raised approximately $37.5 million.